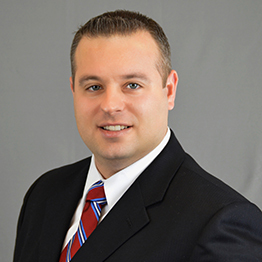 Focuses on life insurance and financial service content. This bimonthly newsletter is a cost-effective communication program to stay in touch and build relationships with clients and prospects. Multiple versions available. FINRA Reviewed. Focuses on basic financial planning concepts. 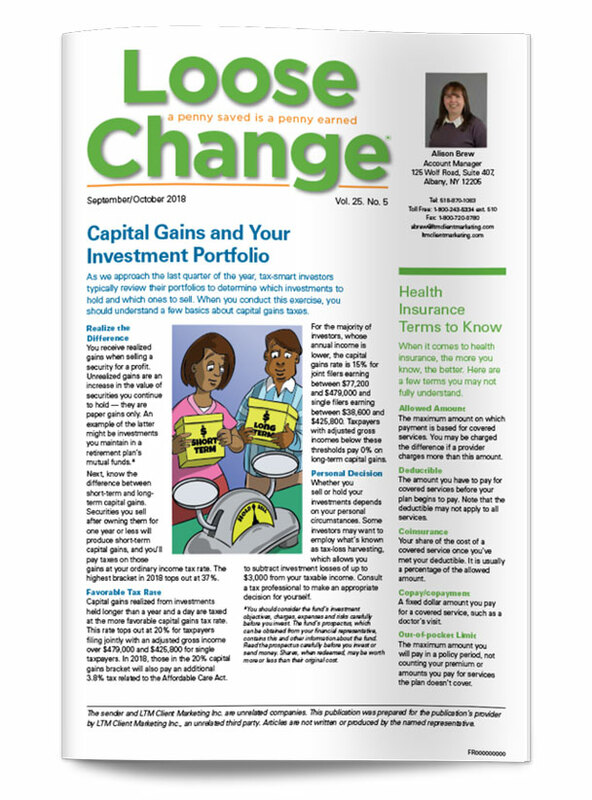 This newsletter is produced bimonthly to help clients and prospects establish a solid foundation of good financial habits. FINRA Reviewed. Focuses on accounting, tax, financial and business articles. 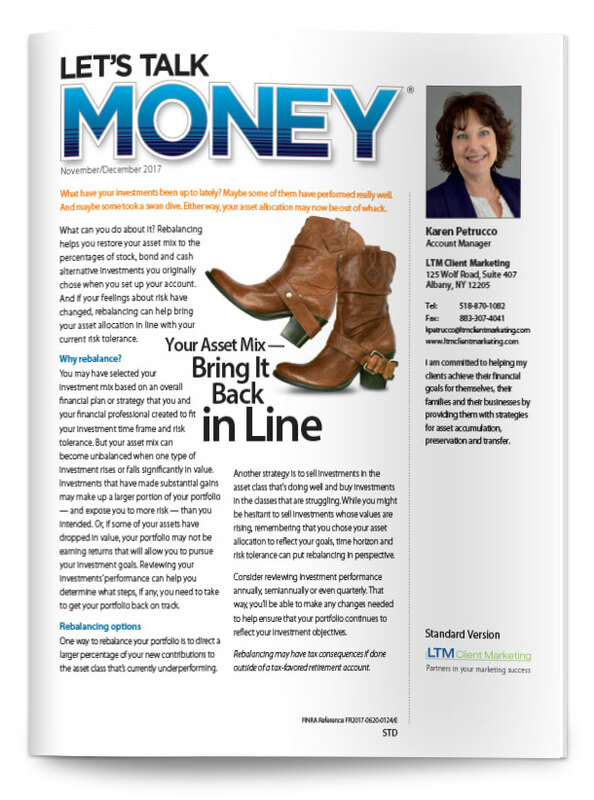 This monthly newsletter is an effective practice building communication to engage both clients and prospects. Click to see our Tax Planning Guide in action. This informative booklet is part of our tax planning series that will help your clients and prospects understand how tax changes affect your personal and business tax situation. This past year we’ve seen the largest reform to the US tax code in over 30 years. Now is the time to educate your clients and provide tax planning insights and strategies to leverage the new tax legislation in their favor. These booklets are personalized with your contact information to keep you, the trusted professional, top-of-mind with your clients and prospects. Throughout this booklet there are several calls to action for them to contact you, leading to more business for you and your firm. 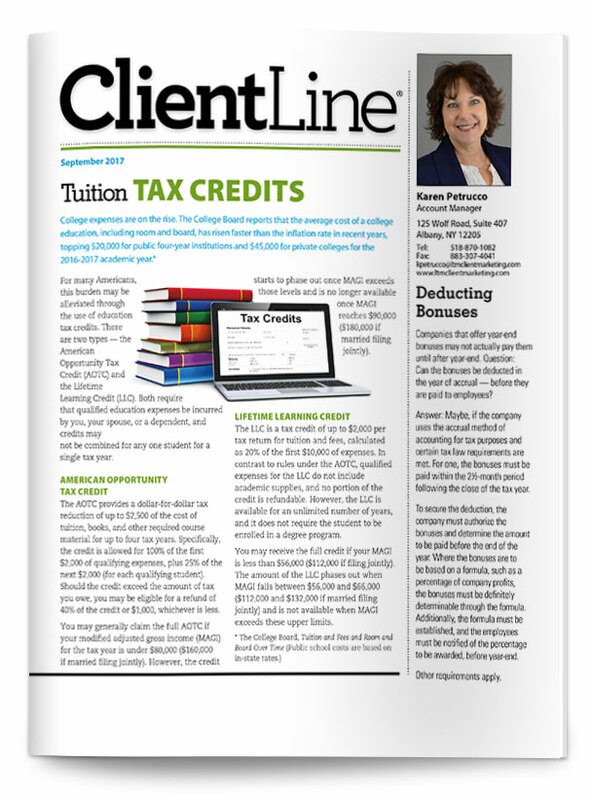 Click to see our Tax Law Booklet in action. 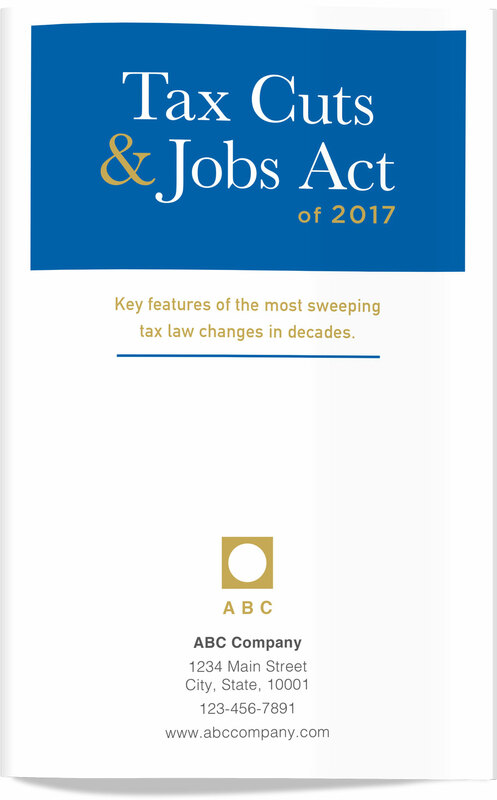 One of the biggest headlines in the news at the end of 2017 and heading into the new year was the new tax bill signed into law on December 22, 2017 by President Trump, the Tax Cuts and Jobs Act of 2017 (TCJA). These are the largest tax reforms to the US tax code in over 30 years. 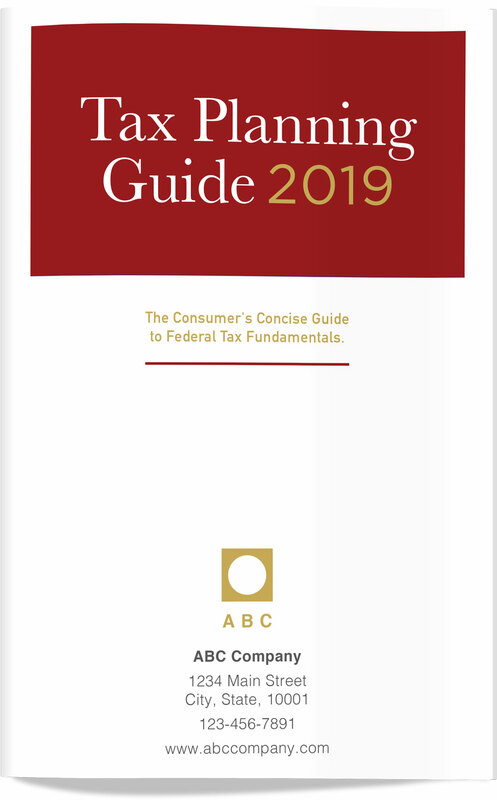 This new booklet summarizes the recent tax reforms under TCJA in a concise and easy-to-read style. It's the perfect reference guide allowing you to quickly identify individual and business tax provisions. Be the trusted professional for your clients and prospects with up-to-date industry knowledge on the recent changes. With this booklet you will help educate clients, prospects, and your supporting staff on the important changes for individuals and businesses. Click to see our Business & Travel Expense Journal in action. 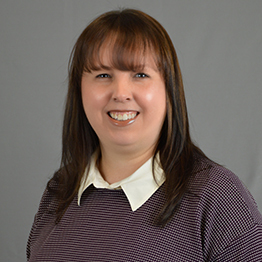 With the recent changes to the US tax code under the Tax Cuts and Jobs Act of 2017, it’s more important now than ever to keep accurate up-to-date records. This easy to use, check book style journal, provides a record keeping process for correctly tracking and allocating business and travel expenses. This is especially important if the expenses will be reimbursed through an employer, or used as deductions, either using the Standard Allowances or Actual Expenses. Help ease your client’s stress for the upcoming tax season by giving them the tools to keep accurate records all year long. Stay top-of-mind with your clients all year long with your own personalized desk calendars. Your name, photo, and contact information will be on display for your clients and prospects 365 days a year! Not only can you personalize with your contact information, but you can choose from several different calendar themes from our Classic Series or deliver the ultimate personalization with our NEW Signature Series. The holiday season is upon us! 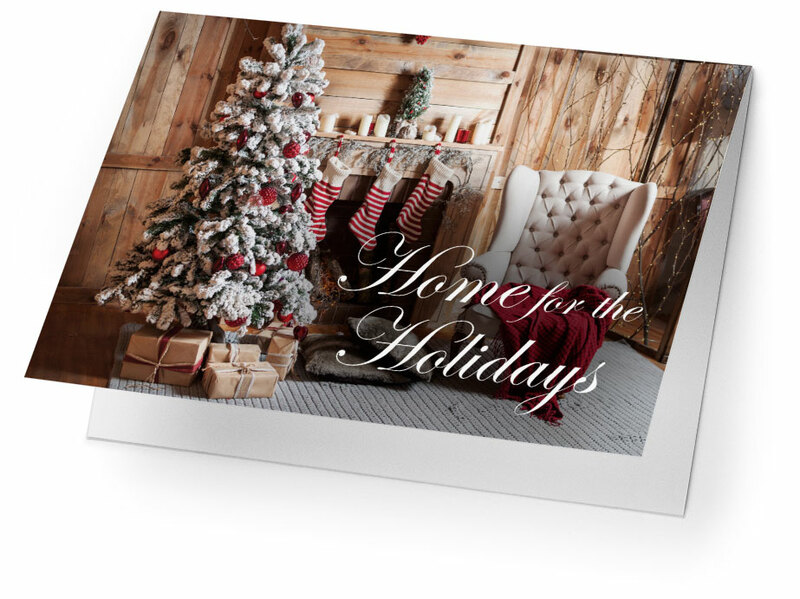 Sending a card or a quick note can mean a lot to that special relationship with a client, friend or loved one to let them know you are thinking of them. Keep it simple and stress-free by having us prepare and distribute your greeting cards for you. 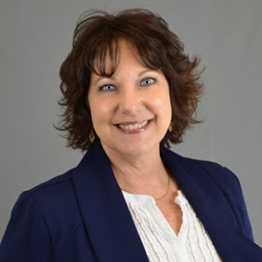 LTM Client Marketing specializes in crafting and distributing effective marketing and communication solutions for financial planning, insurance and accounting professionals. We have decades of experience in financial services client marketing. Each member of our team ensures that the high-quality, custom products developed and distributed on behalf of our clients not only keeps clients top-of-mind, but propels them to excel in their strategic business objectives. 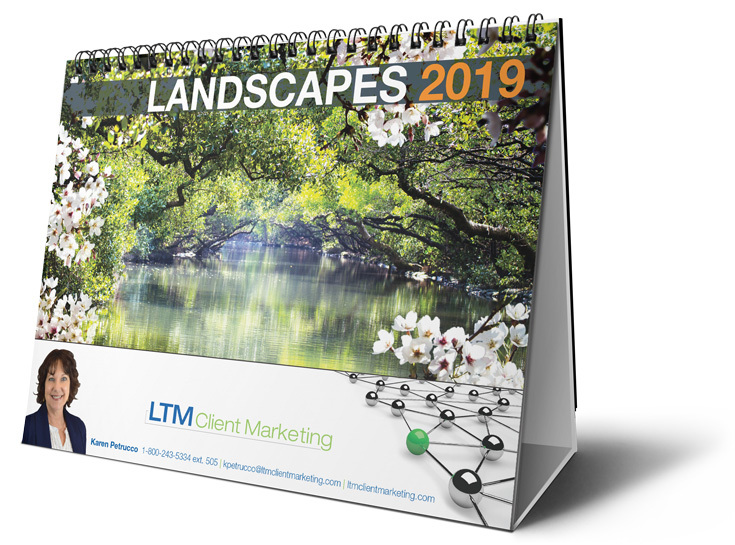 LTM Client Marketing focuses on highly-effective customized financial service newsletters, greeting cards, calendars, postcards and other targeted marketing products, from concept to compliance, and production to distribution. State-of-the-art digital presses ensure that newsletters and printed marketing pieces reflect the specific content and professional image our clients covet. The option of distribution directly to USPS, or to clients for self-distribution, adds the final level of turnkey client convenience to our LTM Client Marketing print services. LTM Client Marketing aligns our extensive financial services marketing experience to your professional aspirations, connecting you with your clients to reinforce and expand upon successful, profitable client relationships. LTM Client Marketing staff includes a client services team that places customer success as our paramount objective. Product development is supported by a seasoned design and editorial team with decades of financial newsletter experience. Essential to financial planners, we also provide compliance support filing newsletters with FINRA and compliance departments as required. This ensures newsletters are professionally vetted and approved before distribution, for complete peace of mind.